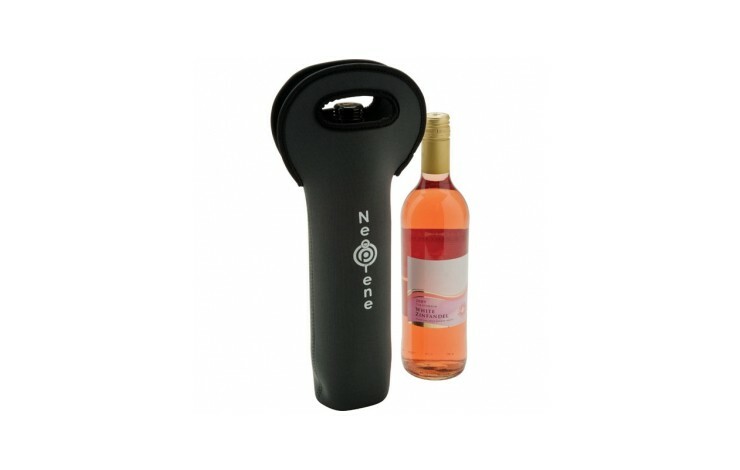 This wine bottle cooler is made from a smooth 3mm neoprene material that is custom printed with your design. Great for travelling, this product is available in over 40 colours. Available in over 40 colours! 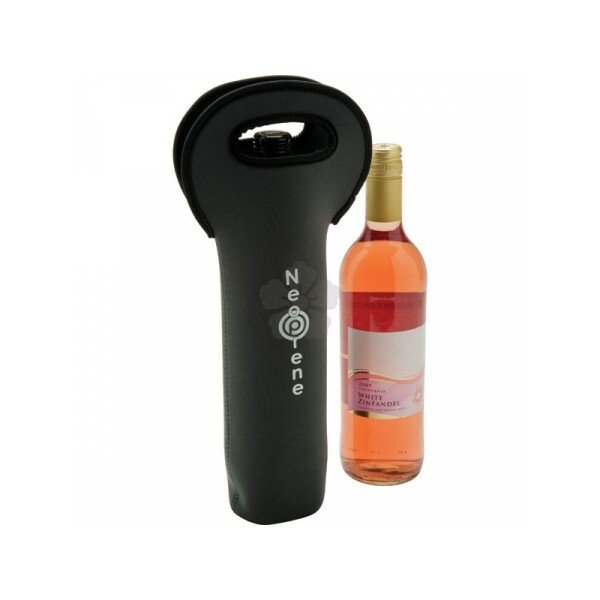 Flexible: can be stored in the fridge to chill wine in use.